The last ten days have been monumental for XRP. It started on Monday, August 21st with Ripple dramatically introducing 1 their new annual conference to compliment SWIFT's SIBOS conference in Toronto. This news was earth-shaking in the banking industry, with waves of press coverage giving due to the founding of what could become the international conference for fintech. 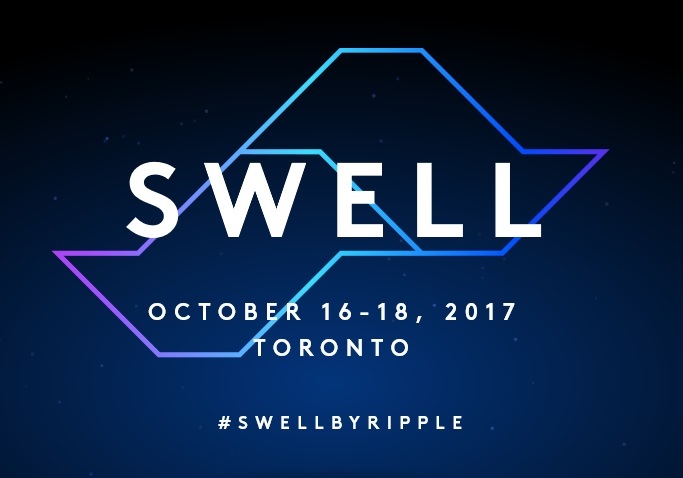 I've written a blog about just how significant the SWELL conference is under separate cover; to learn more about SWELL, read my blog entry or else pop up Ripple's official coverage. Ripple's intensity in growing their Pacific rim banking network is impressive to watch. I'm in awe of their team and what it's accomplished - starting with a Japanese banking consortium that covers banks controlling over 80% of all banking assets in that country. 3 Ripple's strong business alliance with SBI is - in retrospect - one more example of how well they are able to foresee the correct strategy for entering some of the most challenging markets. 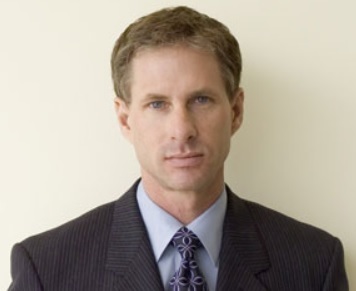 Then, quickly on the heels of these massive accomplishments in Japan, we learned that Chris Larsen had been appointed to the Technology Advisory Board 4 of HSBC, by far the largest bank in Hong Kong. It was a logical stepping stone for Ripple made by Chris Larsen, whose talent for growing fintech startups is now legendary. When I heard news about this appointment, I grew excited by the prospect that this might signal the next moves by Ripple; I was not disappointed, as Emi Yoshikawa, Ripple’s director of the Chinese joint venture partnership, communicated 5 on August 10th that they are hiring the team members that will form the core presence in China for Ripple. 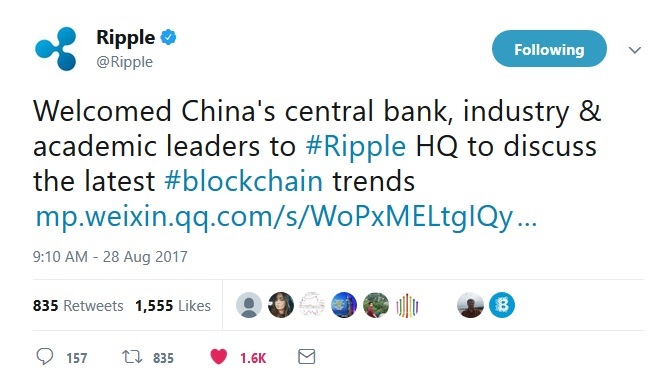 Openly communicating with XRP investors, Ripple sent a simple tweet on Monday, August 28th announcing that they were meeting with China's central bank, industry, and academic leaders to discuss the latest blockchain trends. While this tweet provided a muted update about a discussion, it served to demonstrate to XRP investors that Ripple was serious about entering the Chinese market, and that concrete steps were being planned and taken by the company to proceed in this direction. When XRP exploded in popularity earlier in 2017, the community constantly saw new users asking about wallets and how to get their XRP, and then how to store it safely via hot and cold wallets. While these options were plentiful, delays that some people encountered with exchanges sometimes obstructed the natural progression of investor enthusiasm that would have otherwise ensued. In general, XRPChat is the place to go to review recommendations for cold wallets, hot wallets, desktop wallets, and IOS and Android wallets. There's different choices for almost any situation. Click here to review instructions for how to set up a cold wallet. Click here to review a listing of hot wallets along with a lot of other great community collateral. I'm personally excited about this new concept of a distributed marketplace, and hope that the user experience of first adopters will be positive. In addition to the company-sponsored Codius project, within XRPChat @jaesharp (an XRPChat Avatar name) indicated he would take on a volunteer effort aimed at developing a community smart contract platform called Transledger. @jaesharp is a former Ripple developer that has first-hand experience with the XRP Ledger, and the project is ambitious. "(Transledger) won't be much like Codius." If you're a new XRP owner, join the club! the trade volume of XRP was over one billion dollars per day 17 during the SWELL conference announcements last week, and many alt coin traders and investors have been doing research and liking what they find. For those that are new to XRP and want to learn more by asking the kind of probing questions that go beyond marketing material, the next step should be to seek out various forums that meet their needs. I'm a long-term XRP investor, and I truly believe in the company and in XRP; however, I know very well that the XRP community is also comprised of short-term traders and even alt-coin day traders, so the resources for research will necessarily have a different focus. XRP Day traders: Stick to Discord and Twitter. You're going to be frustrated otherwise. Here is a good English-speaking XRP Discord group: Discord Invitation Please note that Discord operates via time-expiring invitations only, so you may have to request a new one if this one expires. If this invitation has expired, please navigate to XRPChat and send me a personal message; I can connect you with the owner of that Discord for an invitation. Other than Discord, paying attention to a Twitter feed will sometimes yield high-velocity information that you might be able to use. A useful twitter feed for day traders is something of an art, but if you're new to XRP, I can tell you that my basic recommendation is to follow the official company tweets: https://twitter.com/Ripple This is the twitter account that announced the countdown to the SWELL conference that resulted in a surge of XRP volume. XRP Swing Traders: Combination of Twitter, Discord, Reddit and XRPChat. With thousands of XRP and Ripple fans, this Reddit's viewership is massive, and information sharing is done on the industrial scales that Reddit's platform offers. I've encountered the situation more than once where somebody has posted something on this forum that I'd heard about nowhere else. This specific Reddit forum seems to be frequented by Ripple employees who contribute content and post replies as well - a lot of my bookmarked items can be sourced here. I can't say enough good things about XRPChat. When I first started Bitcoin trading back in 2013, I began on (what still is) the largest Bitcoin forum, Bitcointalk. While Bitcointalk serves to efficiently route and moderate conversations in a standardized manner, it doesn't allow for many nice additions like custom avatars (at least not for "newbies"), clubs, emotive reactions, or an intuitive feed and side navigation. XRPChat has all those missing items and more, and is ideally suited to the member who likes to do research and converse with others in a methodical fashion. I highly recommend it for any trader that needs to understand the value of XRP's use cases. XRP Long Term Investors: XRPChat and Ripple Collateral. XRPChat is ideal for in-depth research and discussions. 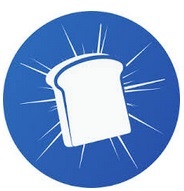 You'll find a treasure trove of resources on XRPChat that are usually very well-sourced. They will lead you to yet more information for deep comparative analysis. All Ripple employees tend to be leaders in their field, and current (and former) Ripple employees frequent XRPChat to discuss projects and industry trends. The conversations are well-moderated. Sometimes long term investors are provided opportunities to pose questions to Ripple employees via conversations on the forum that will help them make investment decisions. In addition to XRPChat, long-term investors should do well to heavily research existing Ripple collateral to learn about XRP, the XRP Ledger, and ILP. This material is very well-sourced, and can lead long-term investors to valuable insights and information. The next two months leading up to the SWELL conference promises to provide more advancements and additions to the community. The XRP ecosystem is expanding so fast that it's almost impossible for fans to stay up-to-date on all of the developments - that's what forums (and blogs) are for - to help us share knowledge with each other!